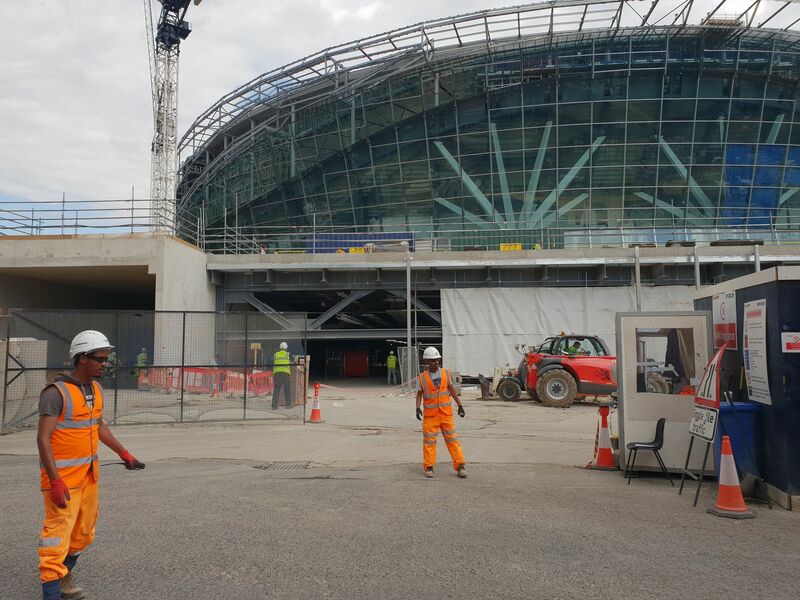 The days are counting down fast as Tottenham’s new stadium is set to be unveiled to the fans and public. This has got to be one of the biggest events in the history of the club and fingers crossed, things go as planned. 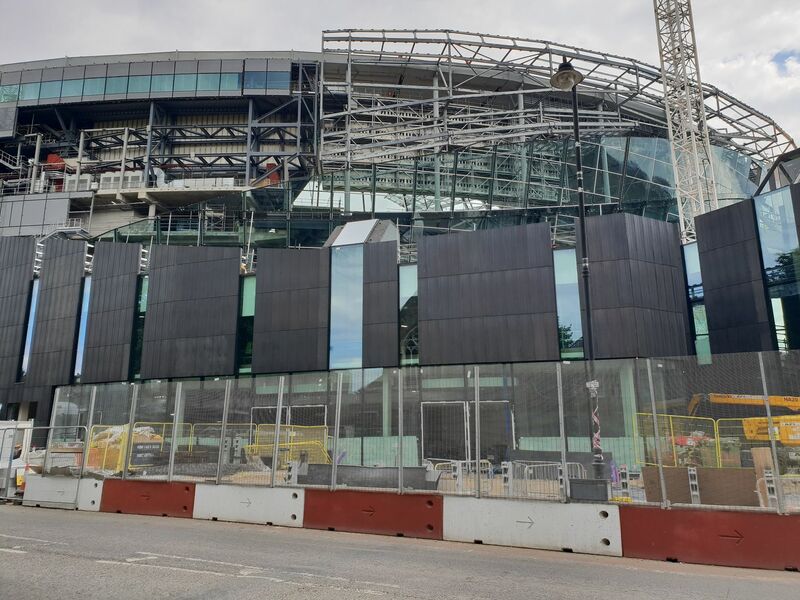 A number of new images were picked up by Football.london as they continued their Tottenham stadium watch. 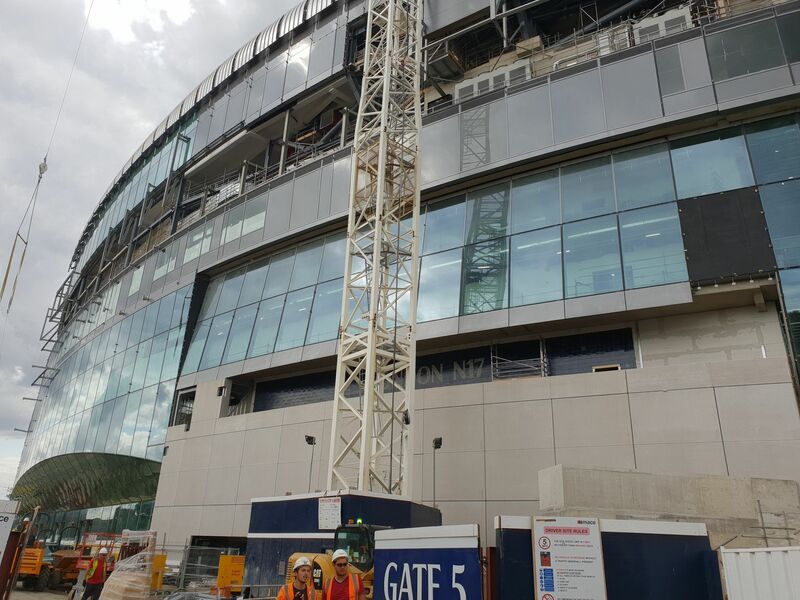 The report claims that a lot of work is being done on the outside of the stadium regarding landscape and the paving of areas around the ground. 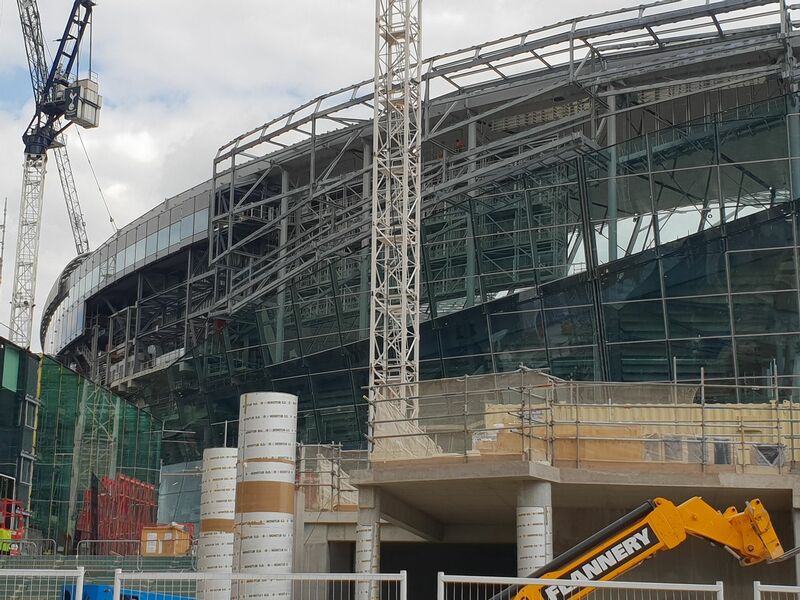 There is also work being done where workers are putting up glass panels all across the stadium, and the new home does look pretty good at the moment. 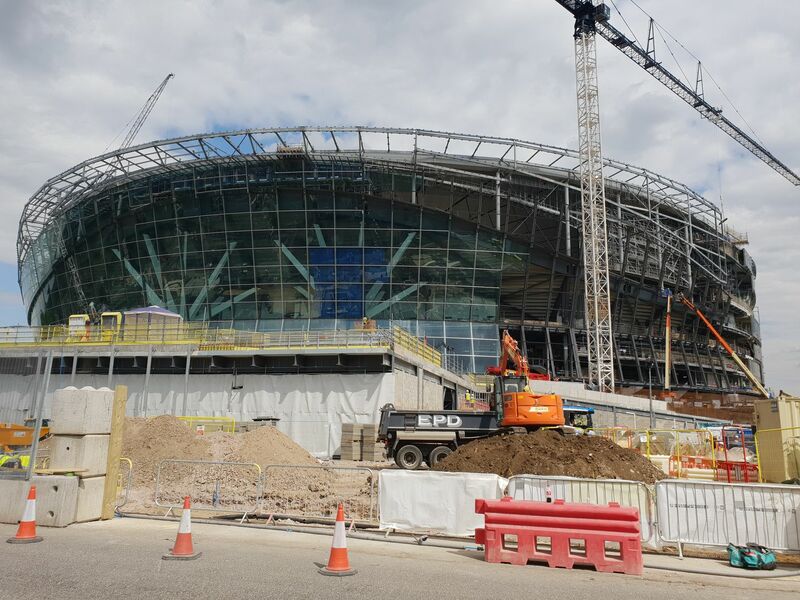 Tottenham will not only be hosting football matches here but NFL games will be held in our new home as well, and one of the biggest talking points has to be the retractable pitch. 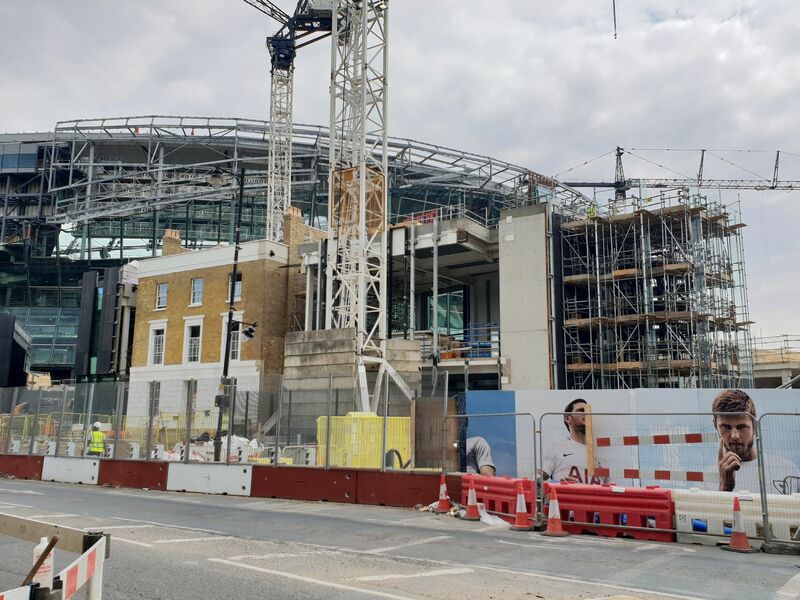 There is a slew of activities and experiences for the fans to enjoy, something that will make the experience of watching a Spurs game world-class and hopefully, we will be able to create a fantastic atmosphere for our fans, something which was a given at our old home, White Hart Lane. 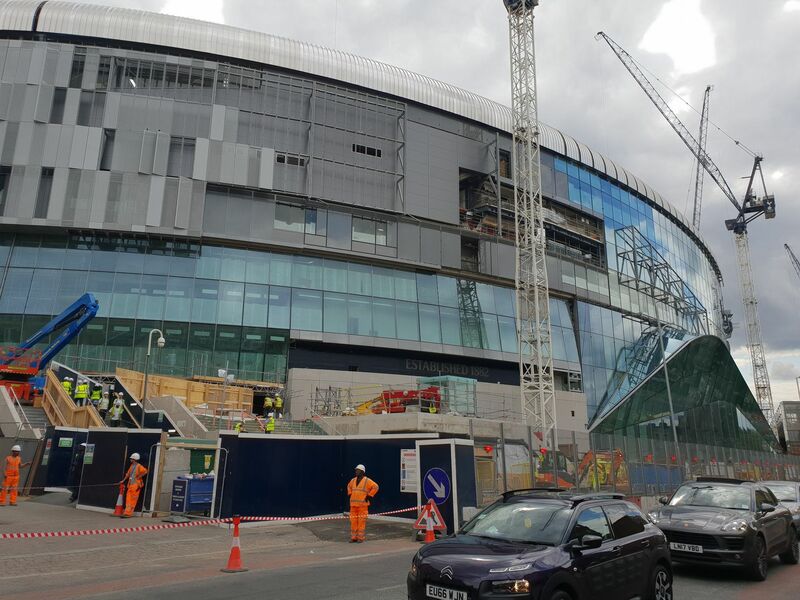 This season will be a bit special for us since we played the last one away at Wembley and if things click, we might even end up celebrating a trophy or two under Mauricio Pochettino.